The breakthrough rally simulation hit will be getting a sequel in 2019. Codemasters took a different approach to developing Dirt Rally. They released a very early version of the game into Steam’s Early Access program and solicited player input to help create a satisfying simulation of modern rally racing. While the Dirt series began as a rather serious rally simulation, later titles shifted towards an arcade-style gameplay with more attention paid to doing tricks and gaining social media attention than representing the actual sport. Dirt Rally took the series back to its roots and tossed out all the baggage until there was a solid foundation of driving physics and ultra-tight controls. The game proved to be a success for PC players and was later ported to consoles. 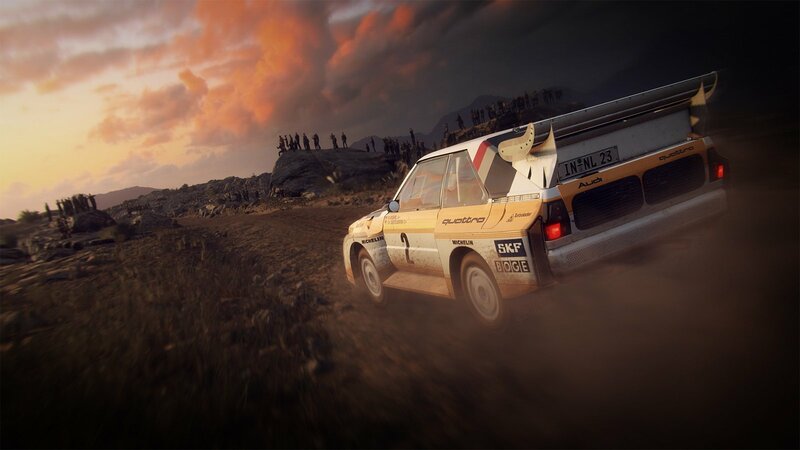 Today, Codemasters has announced the sequel, Dirt Rally 2.0, will be arriving on PC and consoles February 26, 2019. While the visual presentation and variety of modes in the original game were sparse due to the focus of the project, Dirt Rally 2.0 is able to build on the foundation of its predecessor and expand. The game will have the World Rallycross Championship license this time around, including eight official WRX tracks. Argentina, Spain, Poland, Australia, New Zealand, and the United States will serve as the locations for Dirty Rally 2.0’s various rally stages. As can be seen in the announcement trailer above, the game appears to be receiving a rather large visual makeover to go along with its other improvements. The first game was a popular showcase for the power of VR, though no VR specifics were mentioned in Codemasters’ announcement for the sequel. Dirt Rally 2.0 will release next February for the Xbox One, PS4, and PC.